The Council for Scientific and Industrial Research (CSIR) says it will start its large scale survey on the travel experience and challenges of Gauteng commuters from next week. 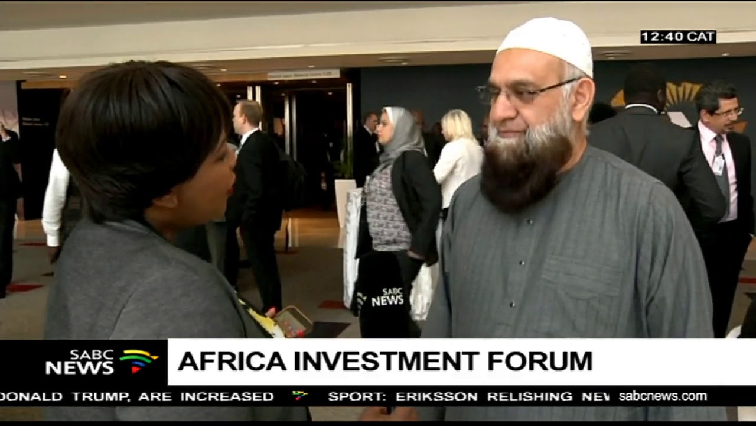 Gauteng MEC for Transport Ismali Vadi officially launched the project in Pretoria. The survey is expected to inform future investment in transport infrastructure in the province. 37 000 housholds in Gauteng are expected to participate in the survey. Senior Researcher for CSIR, Shawn Mhlanga, says the survey is expected to conclude in July 2019. “The objective for today’s launch was to create awareness of the project because we are getting ready to do the field work. Today’s launch was to say that people must know we’ve started doing this now, on the fieldwork. We’ve developed tools, data collection apps. Now all of this is done. We are at a position to start collecting information,” says Mhlanga. The post CSIR to start scale survey on challenges of Gauteng commuters appeared first on SABC News – Breaking news, special reports, world, business, sport coverage of all South African current events. Africa's news leader..